A look back at my first year of blogging – what I’ve learned and where I’m headed. 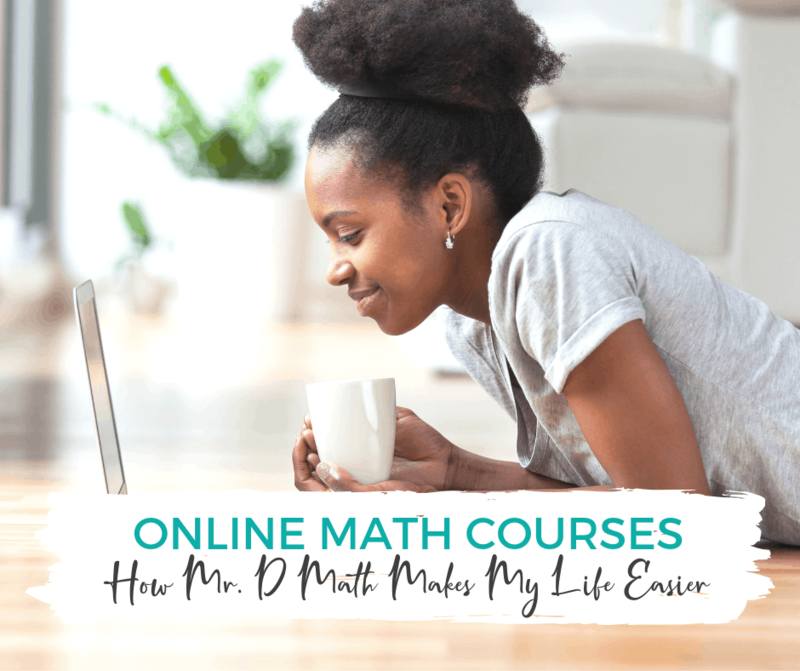 CTCMath’s online homeschool math curriculum is a great option for homeschoolers wanting access to several years of math content for one all-inclusive price. Looking for some adorable Easter crafts to do this spring? Here are 30 adorable and fun craft projects for kids to celebrate spring and Easter. There are so many Bible study methods out there, but many of them leave us wanting more. These resources will take your Bible study to a deeper level. Copyright text 2018 by Sophie Elise.